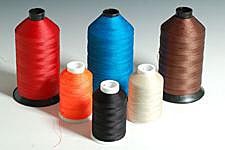 Middleweight, stitches are noticeable. 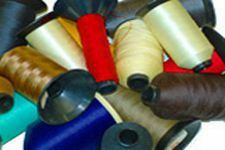 Use for upholstery, leather, auto interiors, tents, tarpaulins, banners, musical instruments, covers, dog collars. 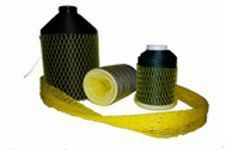 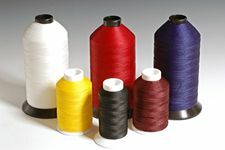 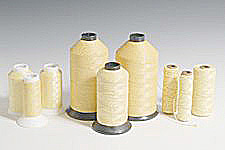 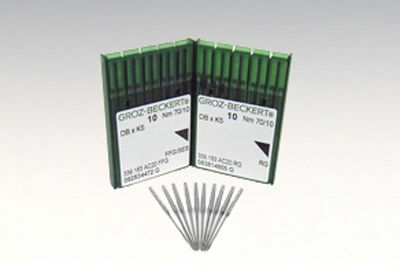 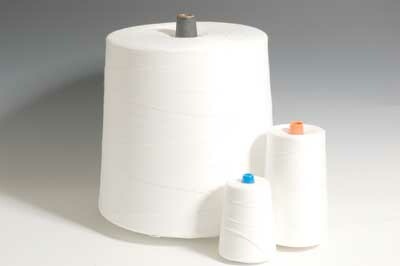 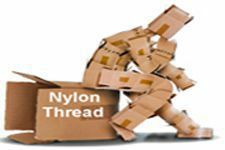 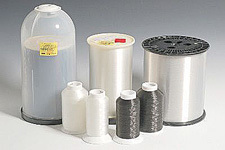 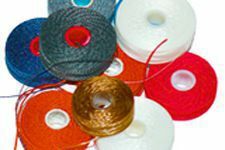 Size 138 (Tex 135) nylon thread requires a commercial machine and a size 125/20 to 140/22 needle.